Caravanning remains a decidedly British pastime. According to a report by the BBC on the 14th of December 2017, the UK is the second largest market after the United States for the sale of caravans, where more than half a million touring ‘vans are already owned – and sales are tipped to increase in the months ahead. Britons spend an estimated £1.8 billion on caravan holidays, and the industry is worth some £6 billion a year to the country’s economy, says the National Caravan Council (NCC). Many of those caravans cost thousands of pounds, and it is little wonder, therefore, that owners typically put a high priority on arranging insurance to protect that investment against theft, loss and damage. As the Money Saving Expert points out, caravan insurance is not a legal requirement, but if you want more than the basic third-party cover which many motor insurance policies may give you, specialist cover against theft and accidental loss and damage is essential. Caravan insurance is a specialist product and not even the most seasoned caravanner is likely to be familiar with every twist and turn, innovation and development of this niche in the wider insurance market. 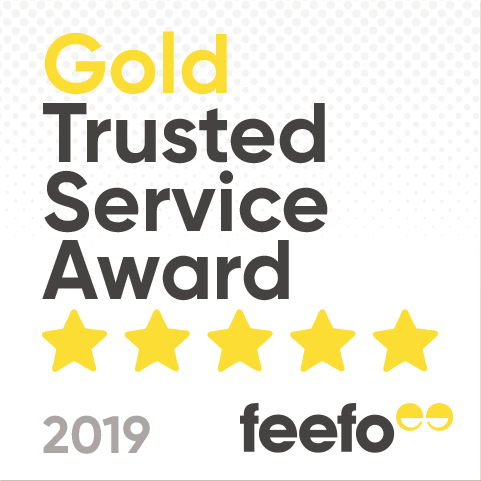 That is, instead, the job of us here at Cover4Caravans, and by drawing on our expertise and many years of experience, you may take confidence in obtaining the cover that offers optimum protection for your particular caravan, at a competitive price. It is your caravan, of course, that lies at the heart of any insurance. So, we help you to arrive at a realistic and accurate valuation for the specific make, model and age of the one you own. It needs to be protected from a range of risks – such as theft, fire, storm damage, impacts, and vandalism – some of which may result in its total loss. The total sum insured, therefore, needs to reflect its current market value and provide sufficient for its replacement in the event of a total loss. At the same time, though, if you have owned it for a number of years, remember to take into account its inevitable depreciation in value – or you might end up paying more than is necessary in insurance premiums. Similar thought and care need to be given to the valuation of the contents of your caravan – with gear and equipment that is likely to have grown over the years and currently represents a substantial sum to insure against theft, loss and damage. Caravan security is improving all the time, and any new model you buy is likely to be considerably better protected than those of old. But there may always be ways of further improving the security of your caravan – by upgrading locks on windows and doors, for example, or by installing deadlocks – to deter all but the most determined of thieves and intruders. The more you do, the better your chances of gaining valuable discounts on your caravan insurance premiums. 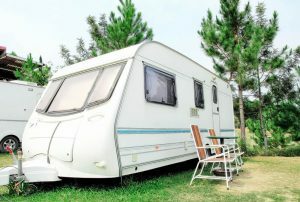 An element of caravan insurance frequently overlooked is the risk of some third party – a camper on a neighbouring pitch or a member of the public – from injuring themselves or having their property damaged and holding you responsible as the caravan owner. Such claims – especially those involving personal injury – may be substantial, so the inclusion of public liability indemnity cover in your caravan insurance is well worth considering.